Shorefloors is your one stop shop, we have 1000's of flooring options available for residential and commercial spaces. Flooring Gallery We are proud of all our flooring projects, check out some examples of our work here. Which Flooring? Struggling to work out what type of flooring you need? Checkout our handy guide. Free Measure Which flooring will suit your home or how much you need? Let our experts come and measure your home. 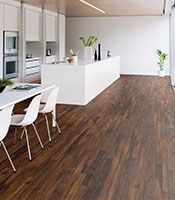 With Karndean luxury vinyl flooring you can create any type of look for your home or commercial space. With so many finishes, styles, formats and colours available, everyone can find something to suit their style. We love Karndean vinyl flooring for the incredible lifelike detail, quality and versatility. Visit out showroom and be amazed at the timber and stone inspired vinyl flooring choices. 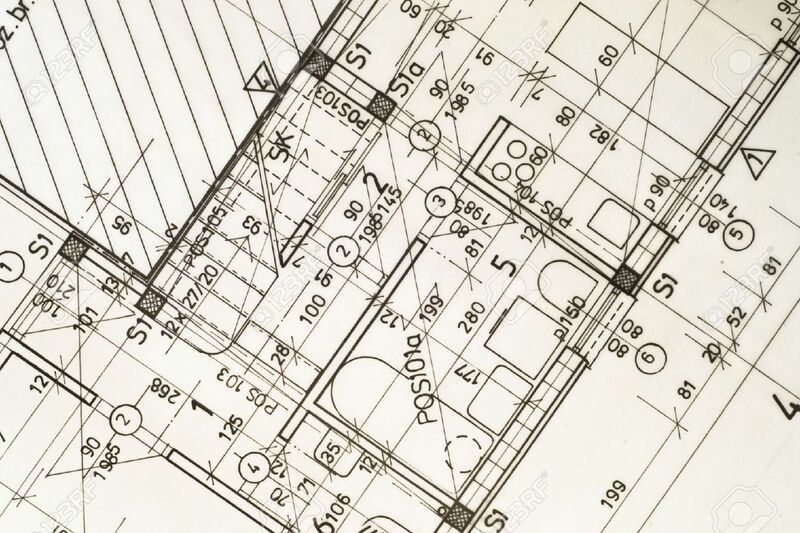 Accurately calculating how many square metres of flooring you need is an essential first step when getting any quote. If you are struggling to work out how big your room is, we have a simple method that will have your space measured up in no time! 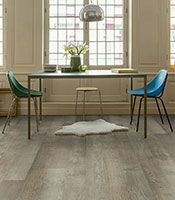 Luxury Vinyl Flooring Guide Vinyl has come a long way since the early days, its superior design and large range of styles make this an excellent choice. Hardwood Timber Flooring Guide Providing a warmth and character with rich natural tones and colours. Its hard to beat the beauty of real timber flooring. 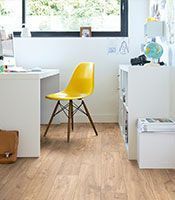 Laminate Flooring Guide Combining the best of both worlds, the natural look of timber with minimal maintenance. 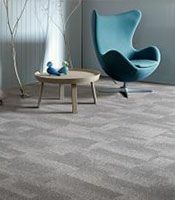 Carpet Flooring Guide Carpet is a perfect choice to provide warmth and comfort throughout your home or commercial space.